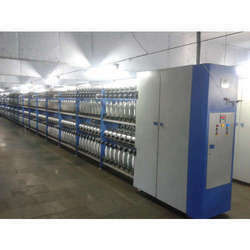 Our organisation is offering Yarn Preparatory Machineries for producing high quality yarns which is available at affordable prices. Keeping the ever growing needs of various industries, these are designed accurately to give optimum performance and accurate results. We offer TFO Twister for Filament Yarn with highly precision technology at affordable cost. 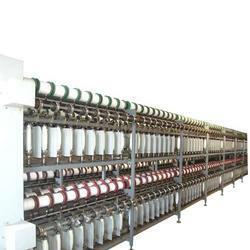 We offer TFO Twister for Synthetic yarn, available at affordable prices. We offer Cops WinderMachine for our clients. Soft Package Winders Machine offered comprise double side winders featuring heavy duty fabricated body as well as adjustable legs that provides for superior overall construction finish. These are designed to run on high speeds with smooth function and appreciable lest vibration. Further, the Bakelite drums coming with ceramic inserts also come dynamically balanced to highest accuracy so as to deliver consistent performance. These also feature diameter control with digital yarn tensioner and auto yarn length controlling device option.